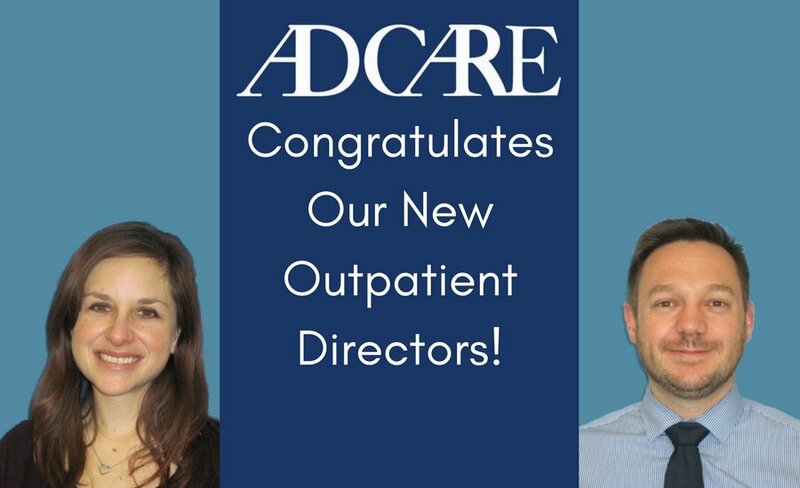 This month, AdCare congratulates its two new outpatient directors, Keith Marks, LMHC and Michelle Adams, LMHC and LDDC. Both Marks and Adams are receiving promotions after holding other positions within the organization. Marks, a former counselor at Quincy Outpatient, has been a member of the AdCare team for nearly four years. Prior experience as a counselor and substance use clinician will inform his decisions as Director of Warwick Outpatient Services in Rhode Island. Marks will be responsible for overseeing Warwick’s expanded continuum of alcohol and drug treatment. This includes two new programs: Structured Early Recovery and Parenting in Recovery. In addition to being a licensed mental health counselor, Marks holds a Masters in Clinical Mental Health Counseling from Lesley University in Cambridge, with specialization in holistic approaches. Before accepting her new position as Director of Boston Outpatient Services, Adams worked in the Boston office as a substance use counselor. Adams joined the AdCare team with extensive knowledge of Boston’s treatment needs, with experience from residential and outpatient programs as well as psychiatric facilities. In addition to managing the office and clinical staff, Adams will guide clients and their families through the recovery process and oversee all treatment programming. Adams holds a Masters in Counseling Psychology from Lesley University, with a specialization in professional counseling. She is also a licensed mental health counselor, substance use clinician, and dual diagnosis clinician. For over forty years, AdCare has provided a full continuum of alcohol and drug treatment. 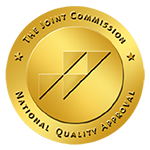 AdCare offers hospital-level of care in Worcester, MA, inpatient residential treatment in North Kingstown, RI, and outpatient services at convenient locations throughout Massachusetts and Rhode Island.